Gents Formal Party Wear Shoes, Buy from Bright Trading Company. India - Uttar Pradesh - China Suppliers, Manufacturers. Find Import, Export Trade Leads of China Importers, Exporters. 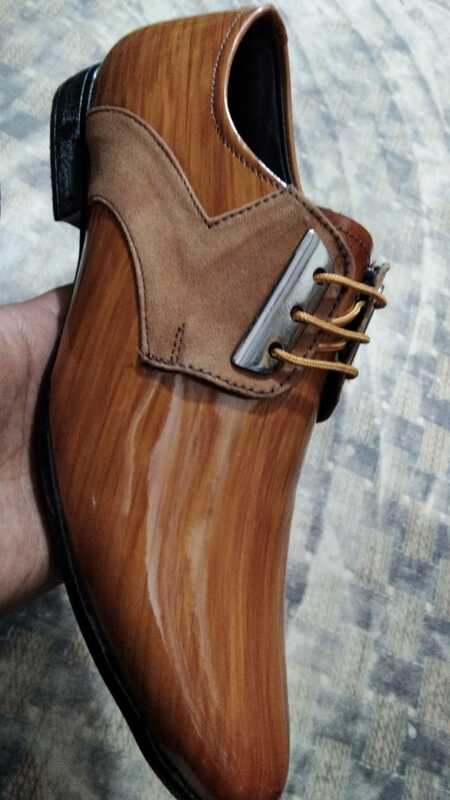 We are leading manufacturer and supplier of a wide range of Gents Formal Party Wear Shoes from Agra, Uttar Pradesh, India. Offered range of Gents Formal Party Wear Shoes are best for parties and functions. We have used best quality PU sole with high quality synthetic leather. We deliver always best and high quality products.